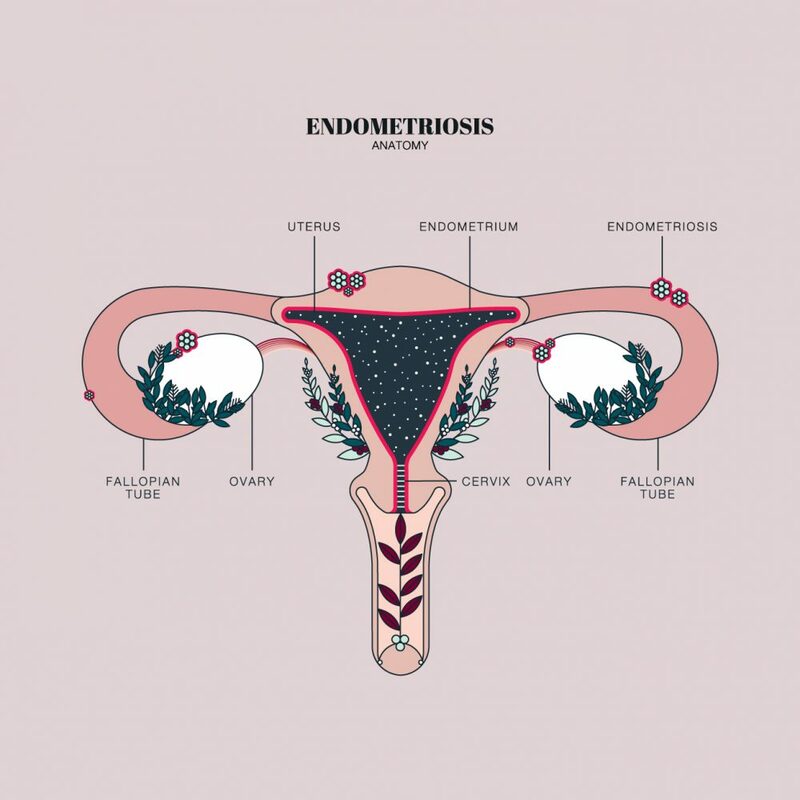 Self discover and educate yourself through this beautifully designed uterus anatomy illustration. There is a lack of connection and understanding to our bodies starting at a very young age. We are not taught the beautiful and incredible subtle changes our bodies go through during an ovulation cycle. That if we are mindful and aware of these changes we not only are more connected to ourselves, but it teaches us to respect/love our bodies on another level and to know when something is right or wrong. I finally learned to truly appreciate and value my ovulation/menstrual cycle. It is a cleansing process each month of not just physical but emotionally as well.